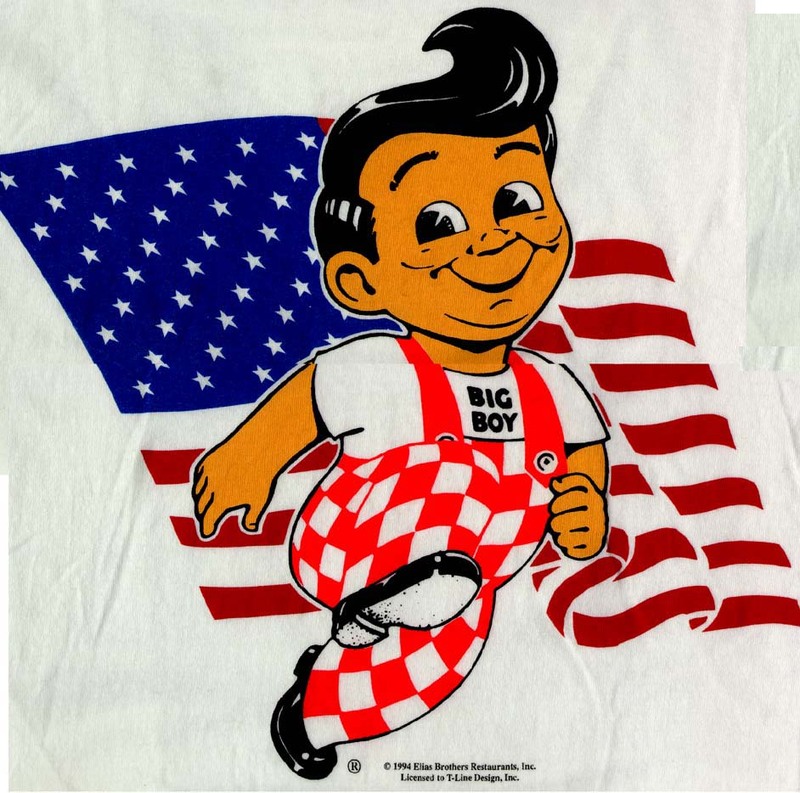 The Big Boy restaurant in my town has closed. It was an iconic landmark that has been in that one spot for over 50 years. Now there is a dilemma as to where to eat out now. So many restaurants are closing, including the Old Country Buffet that seemed to be a staple of Sunday mornings for as long as I could remember. Times are changing and this town is getting deader and deader. Time to move on I guess. It’s not like I ate at Big Boy much anyway. Maybe for a Sundae or small meal but not much else.